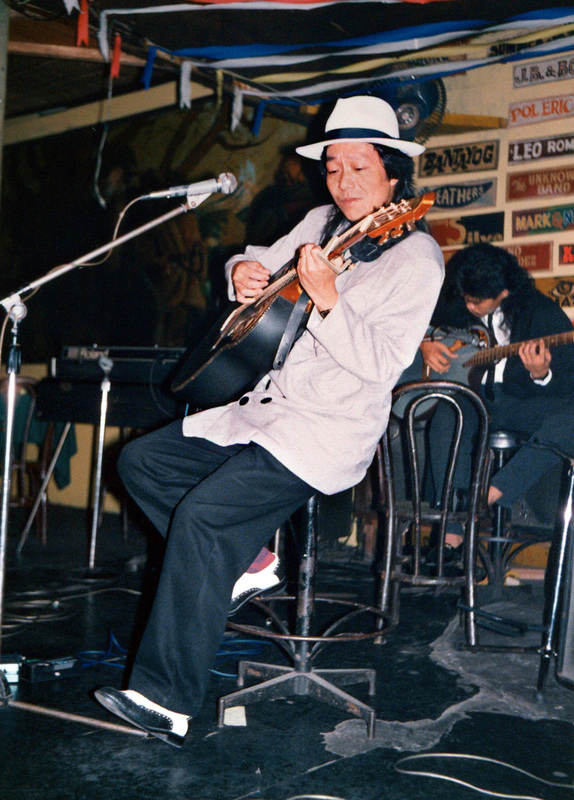 Ferdinand Pascual Aguilar (born February 5, 1953), better known as Freddie Aguilar or Ka Freddie Aguilar, is a folk musician from the Philippines. He is best known for his rendition of "Bayan Ko", which became the anthem for the opposition to the Marcos regime during the 1986 People Power Revolution, and for his song "Anak", the best-selling Philippine music record of all time. He is heavily associated with Pinoy rock.He is well known internationally, and within the Philippines and Asia-Pacific region, claiming fame as one of the best musician-songwriters of the Philippines.